Winter X Games SnoCross Featured at 2012 Duluth National Snocross Event – Raw Thrills, Inc. 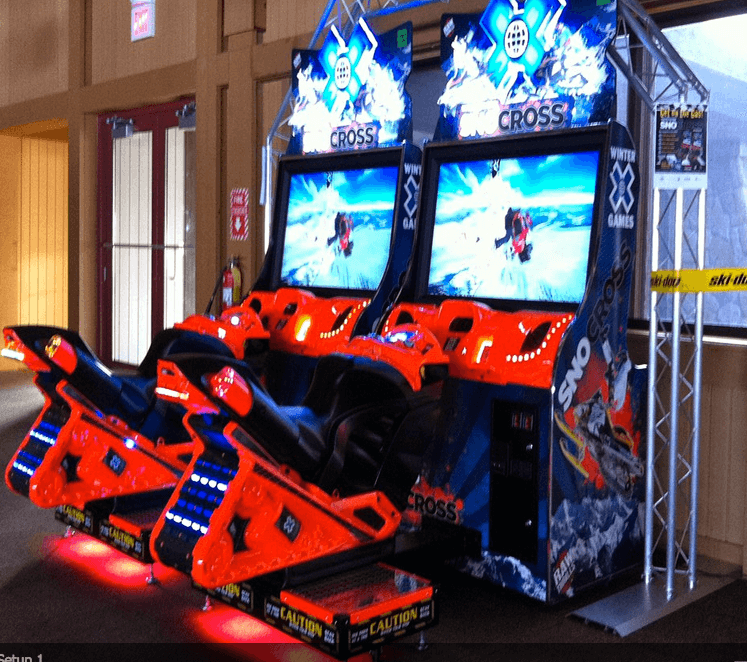 Tagged Arcade, Arcade Gaming, Big Buck Hunter, Big Buck Hunter Pro, Championship, Chicago, Chicago Illinois, Eugene Jarvis, gameplay, George Petro, Illinois, News, Play Mechanix, Raw Thrills, Winter Games, Winter Games SnoCross, Winter X Games, Winter X Games SnoCross, World Championship. Bookmark the permalink.